1921. In search of a new start and the American dream, Ewa Cybulska and her sister Magda sail to New York from their native Poland. 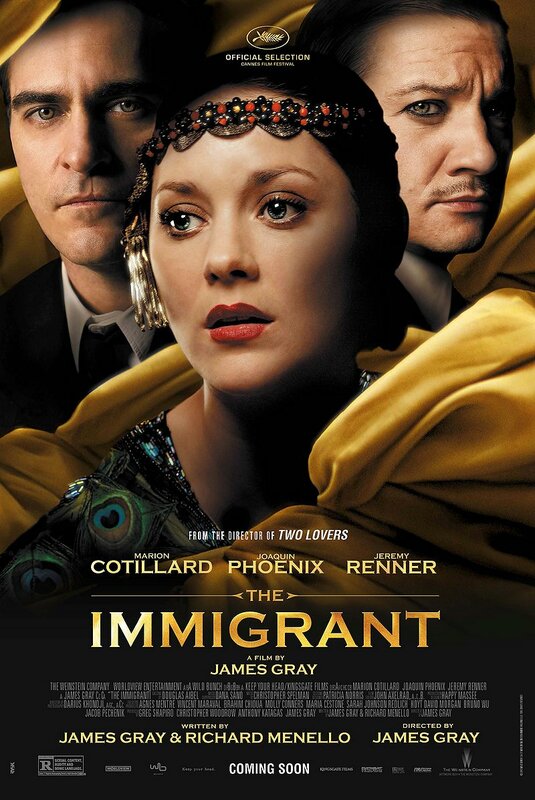 When they reach Ellis Island, doctors discover that Magda is ill, and the two women are separated. Ewa is released onto the mean streets of Manhattan while her sister is quarantined. Alone, with nowhere to turn and desperate to reunite with Magda, she quickly falls prey to Bruno, a charming but wicked man who takes her in and forces her into prostitution. And then one day, Ewa encounters Bruno’s cousin, the debonair magician Orlando. He sweeps Ewa off her feet and quickly becomes her only chance to escape the nightmare in which she finds herself. Bruno Weiss: Here’s your cut. For your sister. What, you don’t like money? You don’t want it? I’ll keep it. Ewa Cybulska: I don’t like you. I hate you. And I hate myself. Another Immigrant: [speaking Polish] You’re Polish? We’re from Lodz. It’s terrible the way they treat us here. Like we are nothing. Ewa Cybulska: I am not nothing. Orlando the Magician: My mother used to always tell me, God’s eye is on every sparrow. You’ve got a right to be happy, Ewa. At least, that’s what I think. Orlando the Magician: [on stage] So, what do you want here in America? Ewa Cybulska: I want to be happy. Heckler: I think you were happy last night, you cheap whore. She’s Bruno’s best.